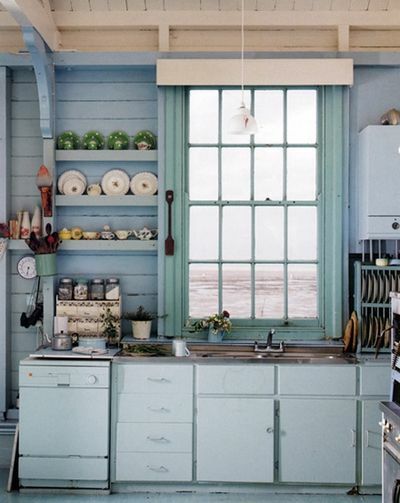 Great post...i love the baby blue and green colours! 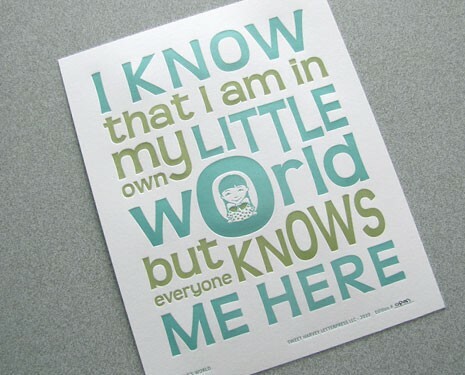 I love the quote, so cute! Just finished an addition on my house... so I love looking at colors... this post is one of my favorites!! 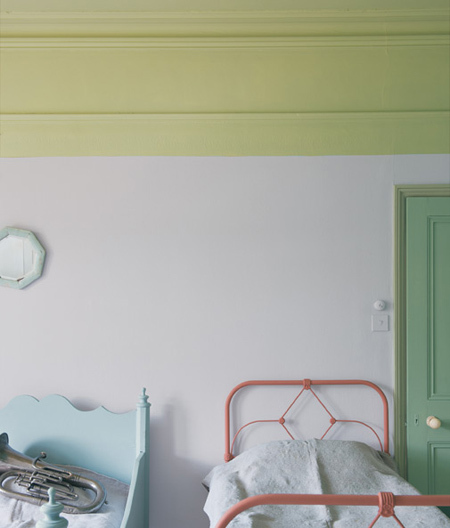 I love the iron headboards painted in beautiful pastels! 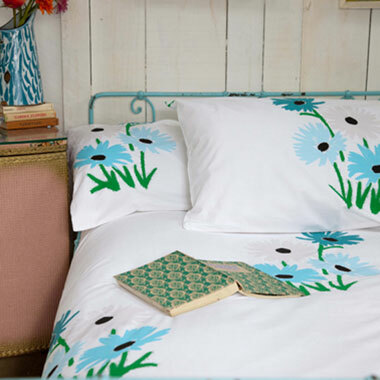 Perfect for a seaside/lakeside summer cottage. I just love the quote! I need your saying on my letterhead! Love that card... we can relate!! Have a wonderful weekend! sweet post-happy resting and relaxing-love your blog! I love that print! Have a great weekend! Very rural decoration, perfect for a town or a second home in the countryside. I like it but for that type of home. Great colors! Enjoy your time away! NEED a dutch door in my life! !